The Higher Education Act of 1965 (HEA) requires all colleges and universities participating in Federal Student Aid Programs to disclose specific institutional information to current and prospective students. 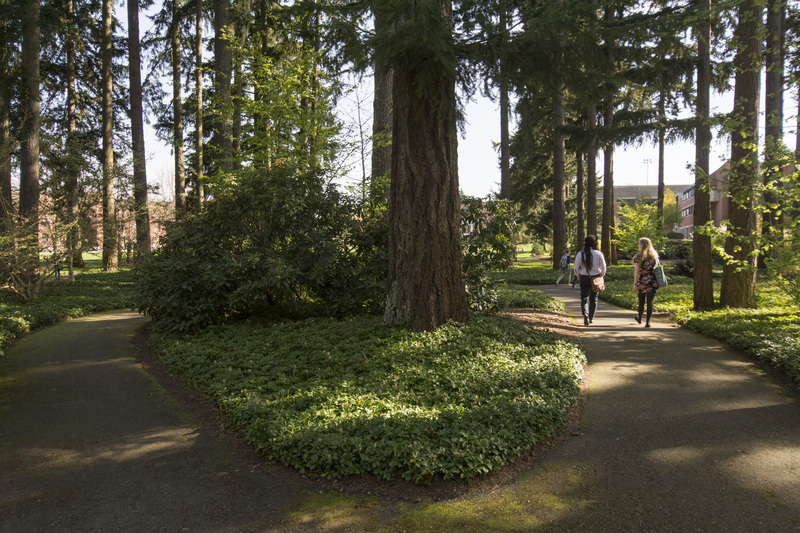 Information on University of Puget Sound is available on our website at pugetsound.edu/consumerinformation. Please visit the university’s website at pugetsound.edu/sfs, or contact Student Financial Services at 253.879.3214, to obtain more information about student financial aid programs, including application procedures, eligibility criteria, and the rights and responsibilities of students receiving financial assistance. Please visit the university’s website at pugetsound.edu/registrar/ferpa or visit the Office of the Registrar, located in Jones Hall, Room 013, to obtain more information about the rights and procedures under current U.S. law for inspection, correction, and disclosure of information in a student’s record. By October 1 of each year, the university distributes to all enrolled students and current employees an annual security report that contains institutional security policies and crime statistics. To obtain a copy of the most recent annual report, visit pugetsound.edu/security or contact Security Services at 253.879.3311. By October 15 of each year, the university makes available, upon request, a report on athletic program participation rates and financial support data. Please contact the university’s athletics office at 253.879.3426 to obtain a copy of the most recent annual report. The university annually publishes its student completion rate, which is currently 78%. This means that 78% of fall 2011 entering freshmen graduated by August 2017.